An In Memory donation is a special way to honour a loved one when they pass away. 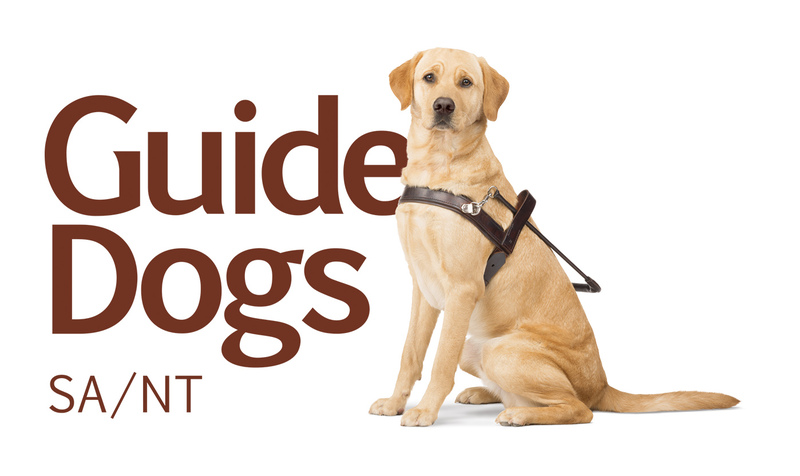 By offering friends and family the opportunity to make a donation to Guide Dogs instead of sending flowers you can honour their memory and make a real difference to the life of someone living with disability. Your kind gift will be used to improve the quality of life of people living with a vision or hearing impairment, and families of children living with Autism. If you wish to receive In Memory donations when you pass away it may be helpful to inform your family, friends, estate executor or include instructions in your will. 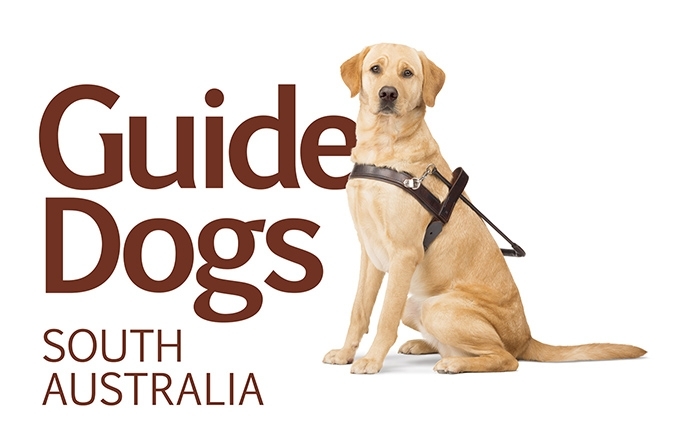 If you would like any information on this or leaving a gift in your will please contact our friendly staff on 8203 8302 or email fundraising@guidedogs.org.au.